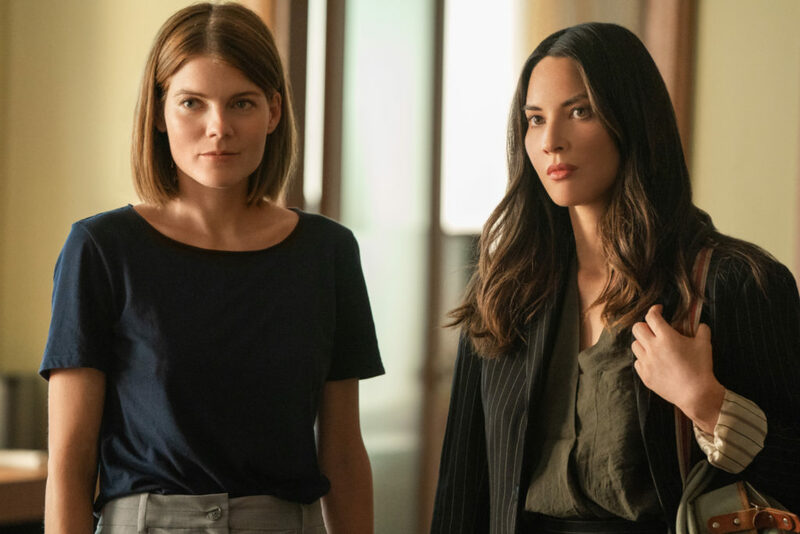 STARZ has released the first set of photos from the upcoming female-led supernatural spy thriller THE ROOK.  The new series stars Olivia Munn, Emma Greenwell, and Joely Richardson and debuts this summer only on Crave with the STARZ add-on. THE ROOK tells the story of Myfanwy Thomas, a woman who wakes up in the rain beside London’s Millennium Bridge with no memory of who she is and no way to explain the circle of latex-gloved dead bodies splayed around her. When Myfanwy discovers she is a high ranking official in the Checquy, Britain’s last truly secret service for people with paranormal abilities, she will have to navigate the dangerous and complex world of the agency to uncover who wiped her memory - and why she is a target.